HTC Zara, the mid-range smartphone that has been in the rumor mills for some time, has again been spotted, but this time is said to hold the Desire 601 Moniker. Earlier, evleaks revealed the design of the device under its codename HTC Zara. The leaked image showed the front and rear panel of the yet to be announced mid-range smartphone, alongside its specifications. The HTC Zara is said to have a 4.5-inch qHD screen (960×540 pixels), a dual-core 1.2Ghz Snapdragon 400 processor, 1GB of RAM, 8GB internal storage, an UltraPixel camera, a 2100 mAh battery. Android 4.3 with sense 5.5. 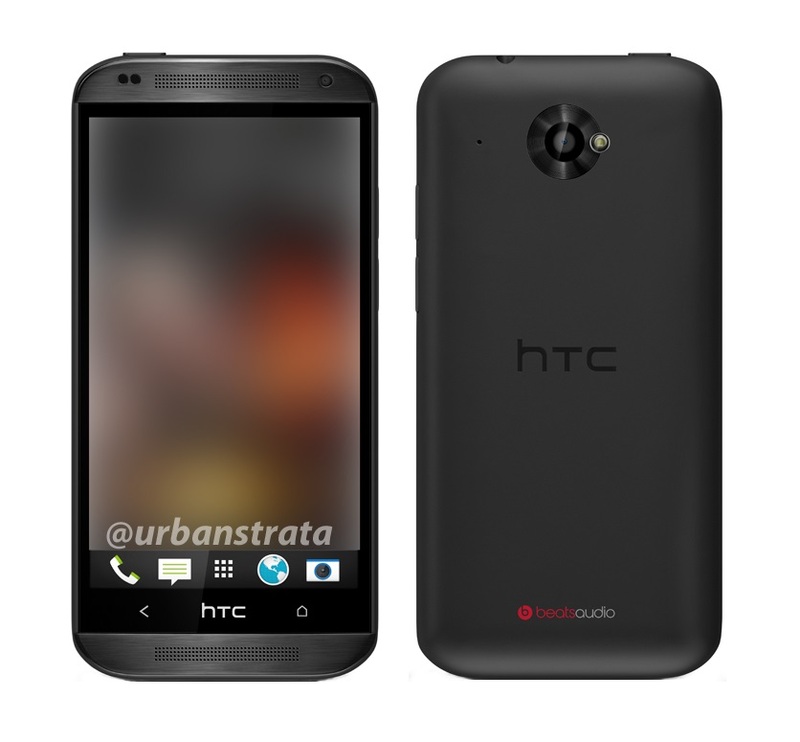 Now, evleaks with a recent tweet has claimed that the HTC Zara will be officially called as HTC Desire 601. Which makes this device as the successor to the already available HTC Desire 600 a dual-SIM smartphone available for 25,500(approx.). While this device is said to be a budget device, keeping in mind the price of the Desire 600 this seems a little difficult to fit in the category of budget devices. However, pricing and availability is not yet disclosed.